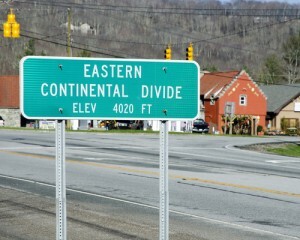 Banner Elk is truly a charming place and a must stop for anyone taking a day trip around the High Country. 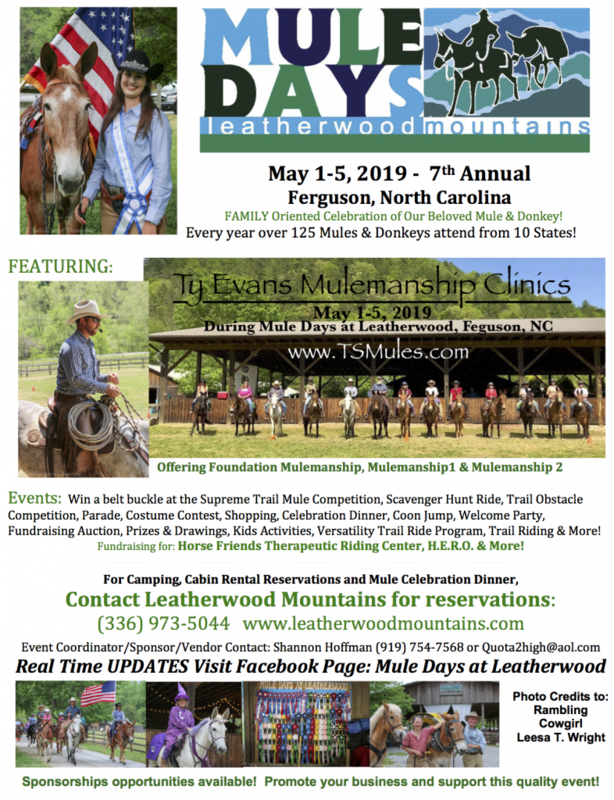 Our location at Leatherwood Mountains is just a short drive away, so when you buy gorgeous NC Blue Ridge Mountain real estate for sale with us you’ll be located very close to all of the exciting and fun things to do in Banner Elk. Home to Lees-McRae College and several of the famous NC ski resorts, Banner Elk has something for everyone to enjoy. Whether you are looking to go hiking on the Blue Ridge Parkway, shopping in the unique downtown boutiques or skiing at one of the several local resorts, you’ll always have something fun to check out in Banner Elk. Even in the warmer months when the ski season is over, many of the ski resorts host several events and are open for hiking and chair lift rides – so think about spending the day in beautiful Banner Elk. Also, Sugar Mountain and Beech Mountain have exceptional golf courses that are open to the public. The Blue Ridge Parkway also runs through several charming towns of the High Country, so you can enjoy a scenic drive and stop for a snack or to visit one of several boutiques. Enjoy hiking the Linn Cove Viaduct Trail, the Beacon Heights Trail, and longer Tanawha Trail to some excellent must see views! 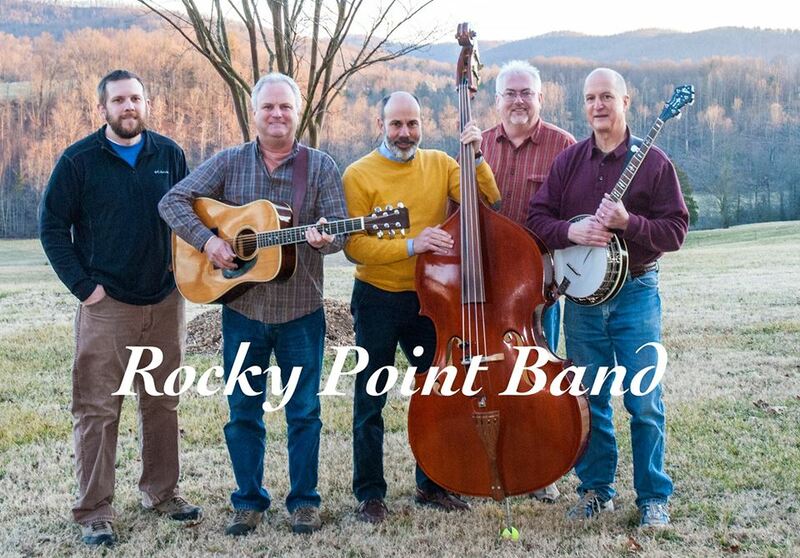 This area of the Blue Ridge Parkway is truly one of the best kept secrets in the High Country.